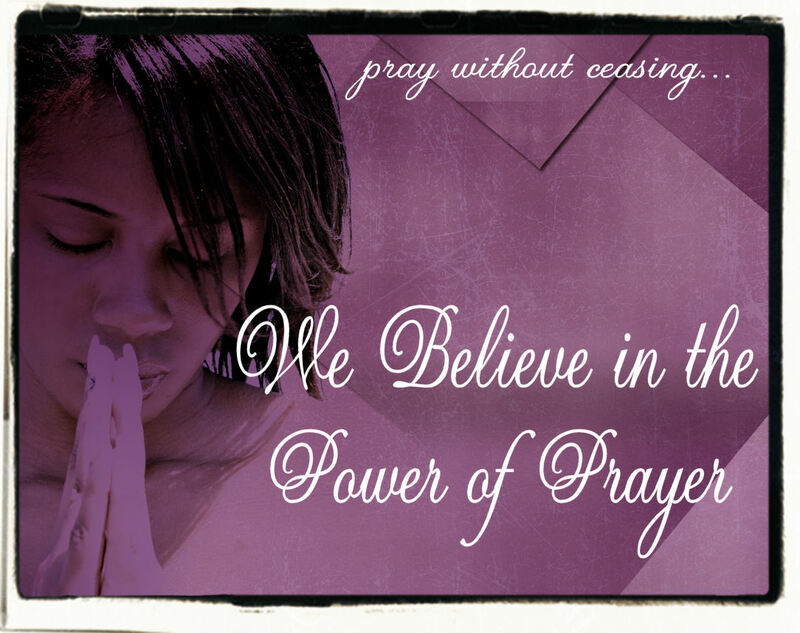 Our mission is: "to include as many of St. Catherine's parishioners as possible to serve as prayer partners to pray each day for the intentions of those in need of prayer. To offer not only prayers of petition, but prayers of thanksgiving when petitions have been answered." And our prayers do get answered! Currently, we have 100+ Prayer Warriors and we look forward to adding more! You don't have to "join" a group, you can pray in the comfort of your own home. If you would like to join this ministry, please contact Mary Anderson at 928-925-6831. Held Friday evenings (except for Good Friday) at 5:30 PM in the Chapel during Lent followed by meatless soup and bread in the hall. Join us to pray the Chaplet of Divine Mercy at 8 AM in the chapel, Tuesdays through Fridays. If your spiritual life is in the doldrums, this is designed to jump start your whole being into another level of spiritual existence. By surrendering everything to God, you gain everything. Contact Ramie Morse 928-636-4811 for more information. Our Rosary Cenacle meets on the First Saturday of each month at 9 AM to recite a Rosary for the spiritual and temporal needs of all. Please join us! For more information, please contact Ramie Morse 928-636-4811. On the first Saturday in May, and on the first Saturday in October, we enroll interested members into the Brown Scapular of Our Lady of Mt. Carmel. For more information, please contact Ramie Morse 928-636-4811.